Patty over at https://petitemagique.wordpress.com/ nominated my blog for the One Lovely Blog Award. Please rend her lovely blog a visit and enjoy the magic of her poetry. 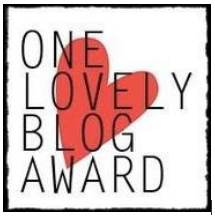 Dear Patty, thank you so much for nominating me and/or this blog for the One Lovely Blog Award. I am addicted to excellent coffee. I used to be a pescetarian, converted to vegetarianism. Once in Ireland, it is hard to convince me to leave again. Preservation of nature and human rights are very important. Kakuro, Quiz Duel, The Chase – I love brain games. I love to watch Bob Ross (The Joy of Painting) – so does one of our cats. Dear nominees, if you don’t do awards or have already received this one, please just take it as a token of my appreciation for how wonderful your blogs are. You deserve it! 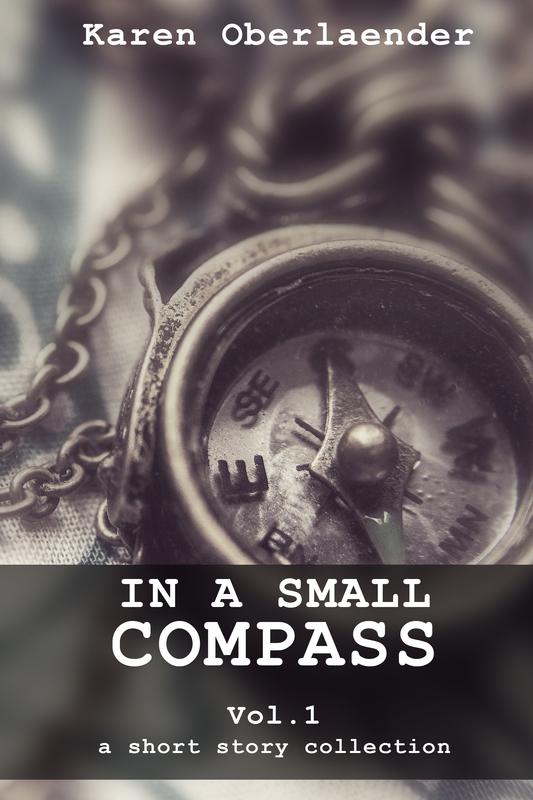 This entry was posted in Award and tagged award, One Lovely Blog Award. Bookmark the permalink. Imagine a low glass table (height about 40 cm), imagine a big TV set on it, Bob Ross painting and talking. Imagine a kitten (perhaps six months old at that time), curious about the gentle voice and the brush strokes on the canvas, tiny front paws on the table, attentively watching every movement on the screen.